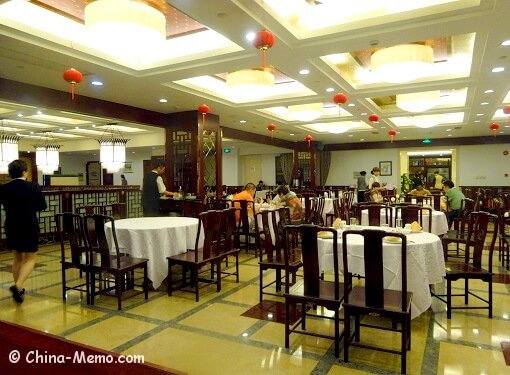 If you are looking for famous Shanghai cuisine, Benbang cuisine (本帮菜, "local cuisine"), the restaurant at Shanghai Lao Fan Dian (上海老饭店, Shanghai Classic Hotel) is a good option. 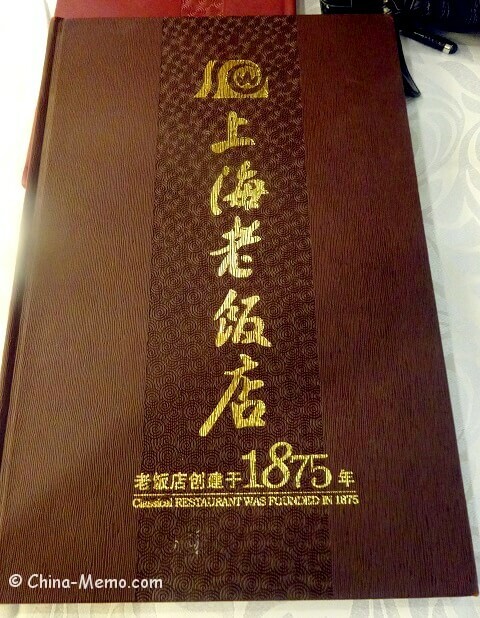 Founded in 1875, Shanghai Classical Hotel offers the food represent the classic Shanghain favorites. 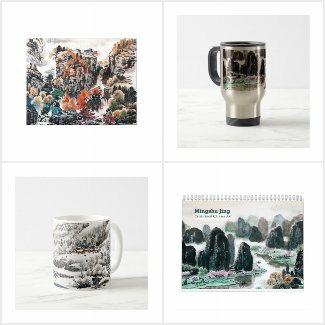 Located near the famous Yuyuan garden in Shanghai, it has attracted many visitors around the world, including President Putin, Indonesia’s President Megawati and Singapore President Nathan. Back to 2007 I stayed at this hotel when I had a conference in Shanghai. The location is definitely a plus. Because it is just near Yuyuan garden and old City God Temple, you can easily find the all kinds of Shanghai local snack food along the old style Shanghai streets and buildings. The environment inside the hotel restaurant still follows the traditional settings. Like those chairs, reminds me the old days. There are lots to choose from the menu. 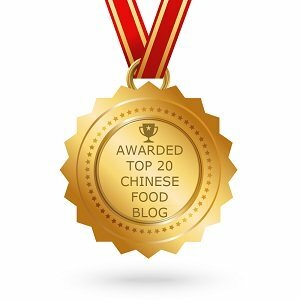 I remember that some website recommends the dish like Ba Bao Ya (Eight Treasure Stuffed Boneless Duck) and Chef Li Borong’s special croaker dish for RMB1,080? but not in the menu I saw here. I wasn’t interested to try any luxurious dishes. 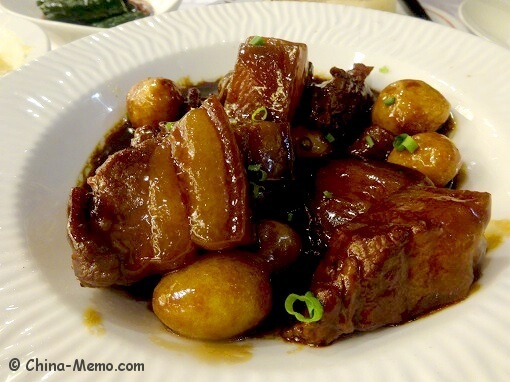 Instead I just wanted to have a taste for those simple and classic Shanghai cuisine that locals love. I was pleased that I found these at the Classic Hotel restaurant. 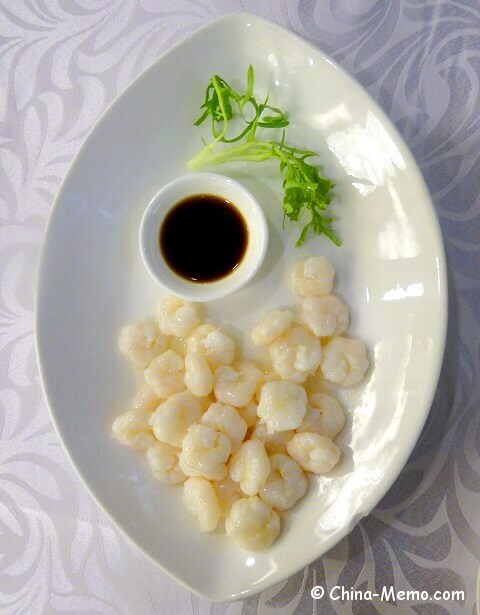 A small appetizer dish simply made by pickled cucumbers, seasoning with salt, soy sauce and sugar. 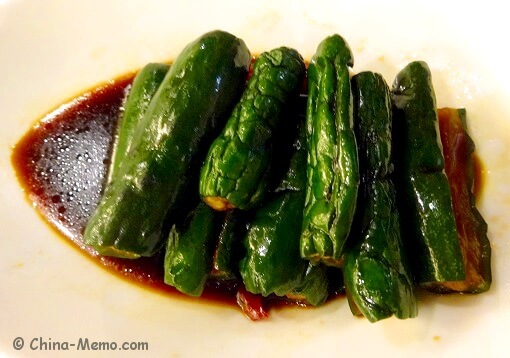 Unlike the smacked cucumber salad dish my Sichuan parents make at home which usually has vinegar and garlic, the Shanghai style cucumbers tastes mild but feels have been infused with soy sauce and sugar. Not crunchy as I would expect (guess because it was pickled?). It is not salty comparing to normal pickled vegetables, but has a balance of sweetness and saltiness. 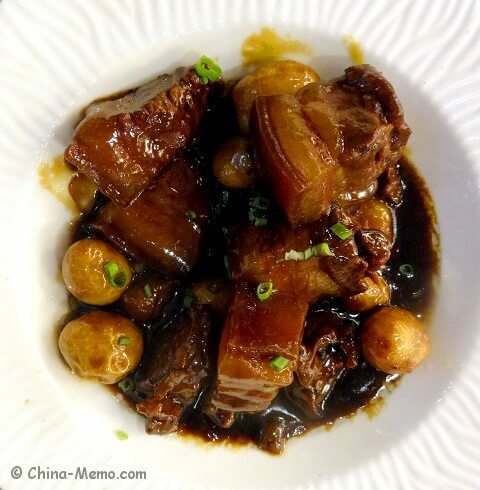 A classic Shanghai small bite dish. Again, I felt the sweetness dominated the taste and I barely tasted the sourness. 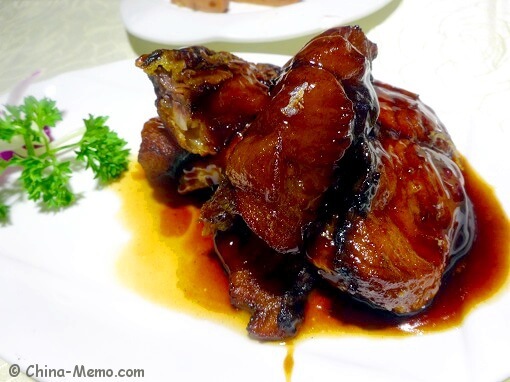 The meat is very tender and easy off the bone. Well-seasoned with rich flavor. This is no question a classic Shanghai dish. 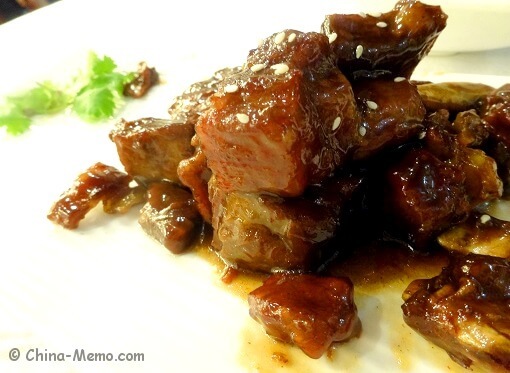 The meat is slowly cooked, very tender and has a rich flavour. Sweetness is bit more than I expected. This restaurant version also used the quail eggs. In our home, we normally like to add the five spice to give the special flavor. I assume the shrimps are lightly fried, but they are still kept very tender, not hard or dry at all. The dish is very light taste. I guess this is the style of Shanghai cuisine, not heavy spicy is used, totally opposite to our Sichuan style Spicy Shrimps. Seafood seems very popular in Shanghai. 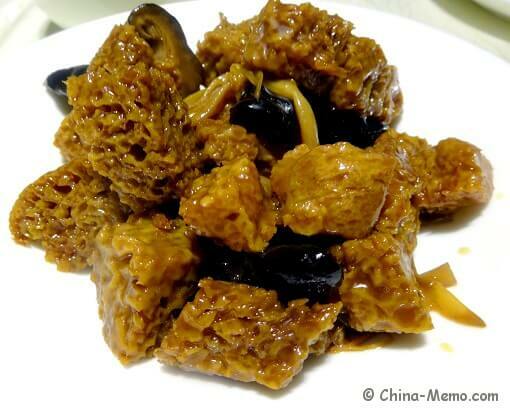 This dish is made by tofu and crab roe (called Xie Huang in Chinese). Chinese consider the crab roe a very nutritious part of crab. 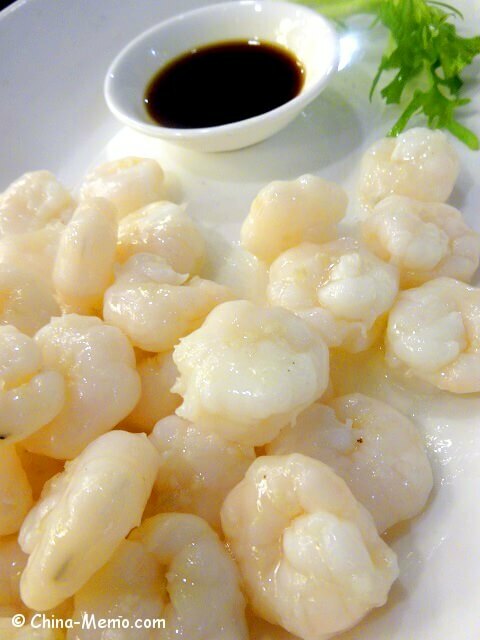 You can find crab roe is widely used in Shanghai style food, such as used as one of the ingredients in pork stuffed soup dumplings or half pan fried dumplings. A sweet soup with flavour of rice wine, very mild rice wine (I guess) as I can barely tasted it. The glutinous rice balls are boiled, without fillings, but with bite. 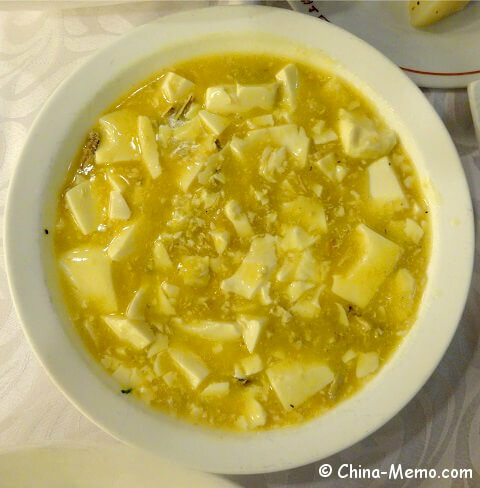 Comparing to the western style dessert, this soup is very light too. 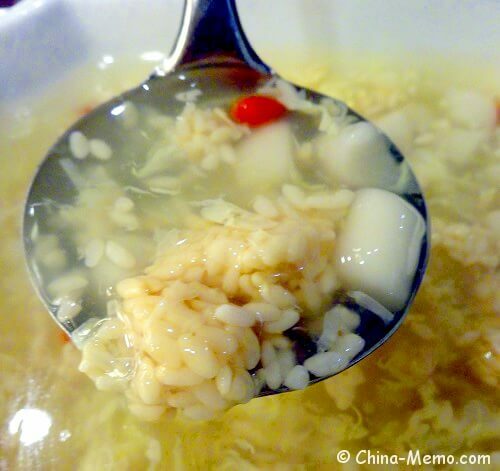 In this soup it also add the red Gou Qi (枸杞, wolfberry, the fruit of Lycium barbarum), which a fruit sometime used with other Chinese herb medicine. 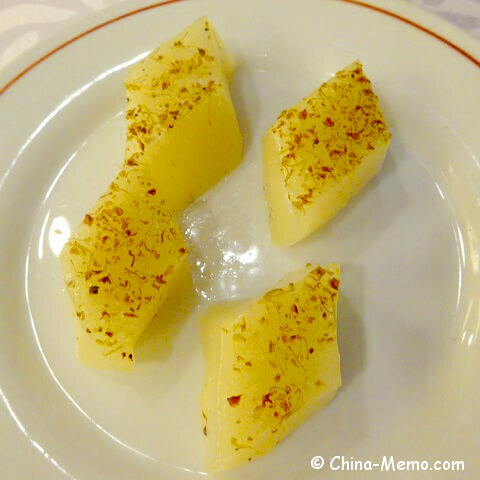 Lovely rice cake topped with dried osmanthus. The cake is half transparent with the aroma of the flower. 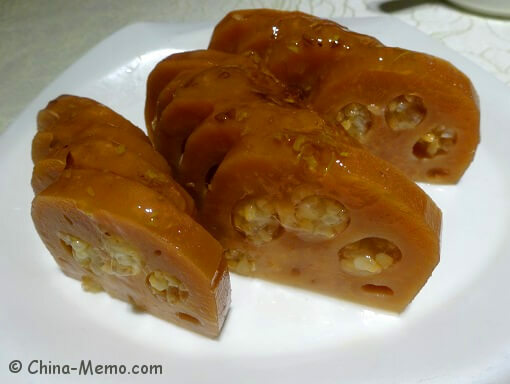 Like most Chinese sweet treats, it is light and pleasant. 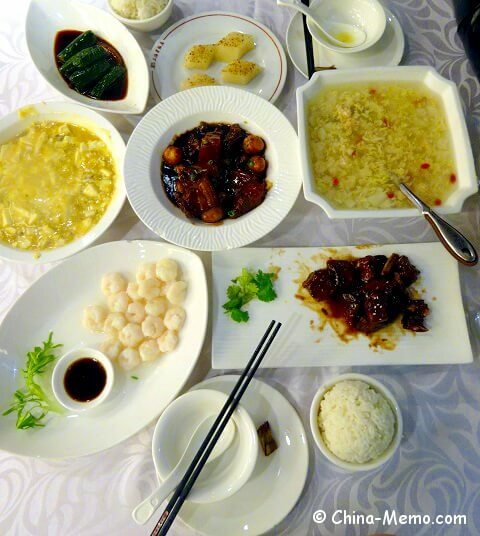 Apart from the above seven dishes, there are more Shanghai cuisine available from local food shops, which are also recommended by Shanghai locals. 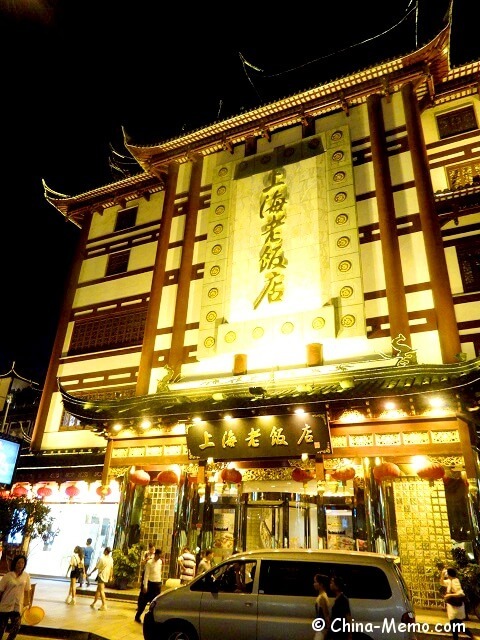 If you look for Shanghai snack food, I’d recommend to visit the old City God Temple at Yuyuan. Although translated as “smoked”, but I don’t think it actually being smoked. I don’t know why, maybe it is because the colour is dark brown so looks like it is smoked? 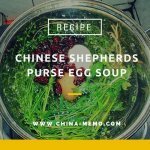 My mum has learnt this dish from her Shanghai friend, so you can see how we make this dish at home. It is mainly fried fish fillet with dipping sauce. I call this dish dipping fish (see recipe and video here). A dish made by wheat gluten with rich flavour. But same as other Shanghai dis, mainly sweet and light salty. Tasted bit like soy sauce seasoned dried tofu maybe? 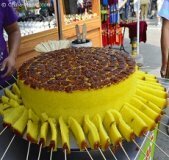 A local sweet food you may find from Shanghai street food shops. The inside of root are filled with glutinous rice first and then slowly cooked with light sugar syrup. Sliced and served.